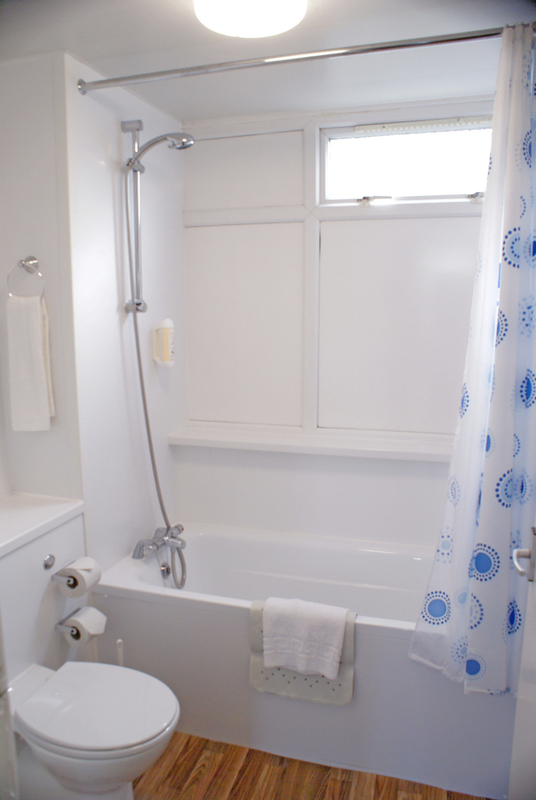 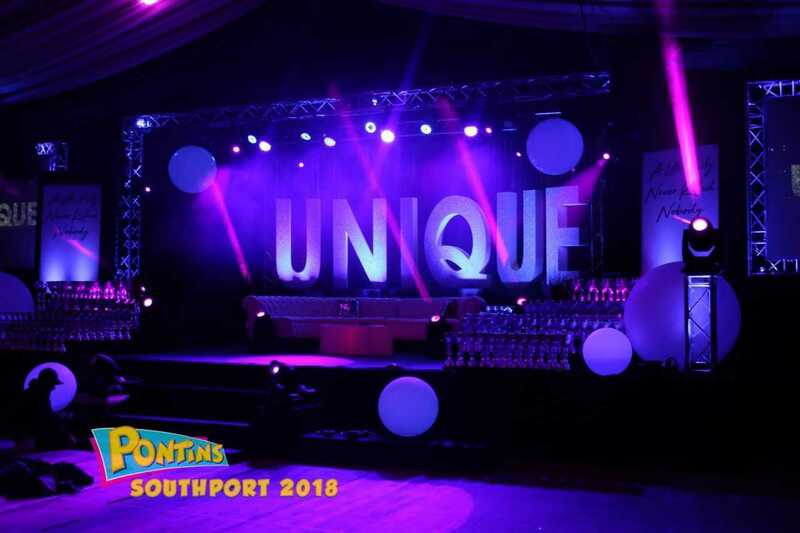 Southport has miles of award winning beaches and sand dunes. There is the famous boutique shopping boulevard, as well as boasting beautiful parks and gardens to visit, Marine Lake and The Promenade. 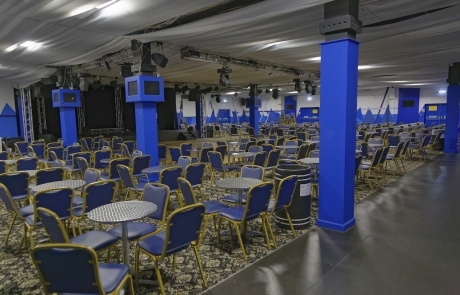 Southport is easily accessible via the motorway network (M58/M6), by rail and is not far from Liverpool John Lennon Airport. 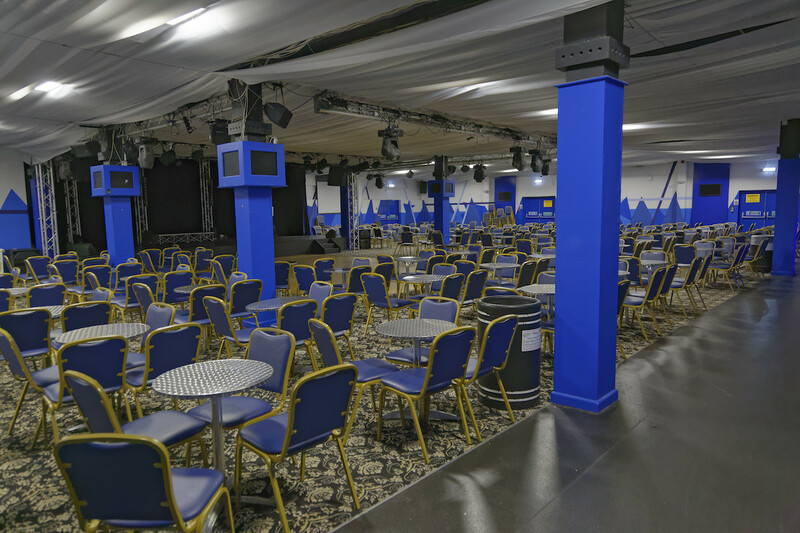 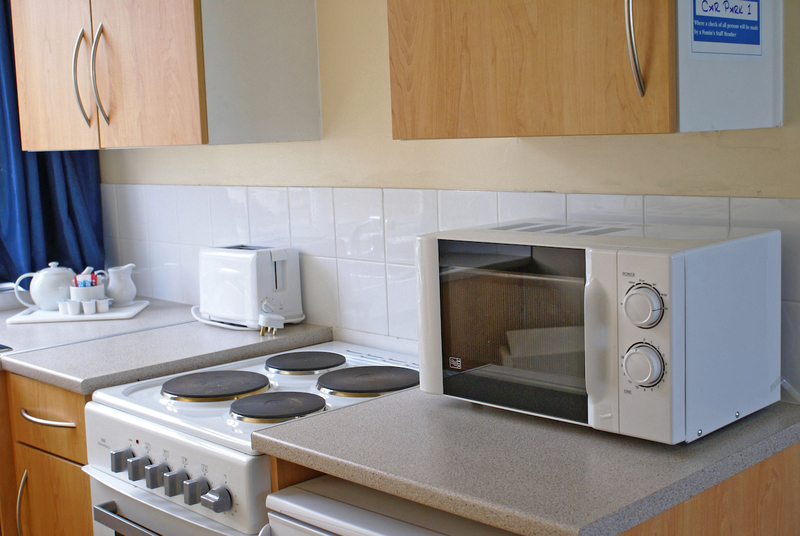 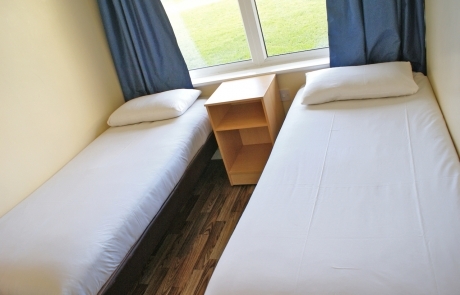 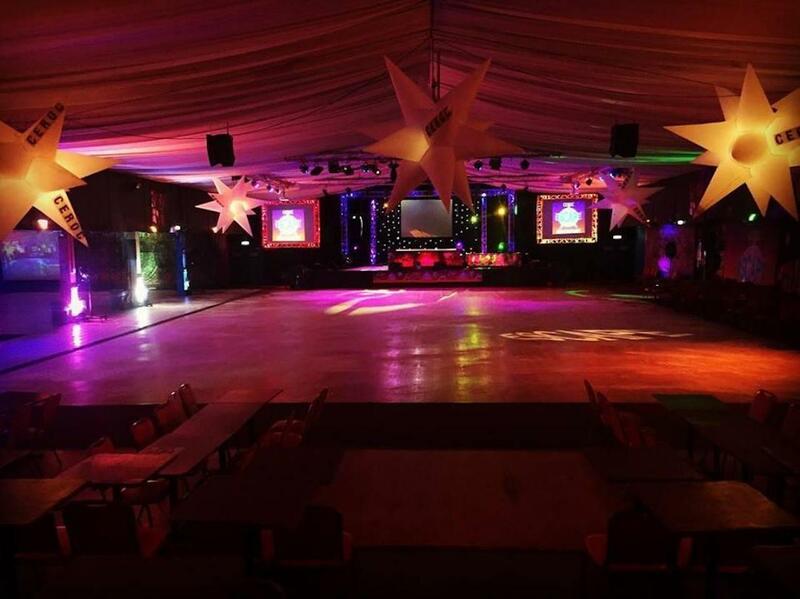 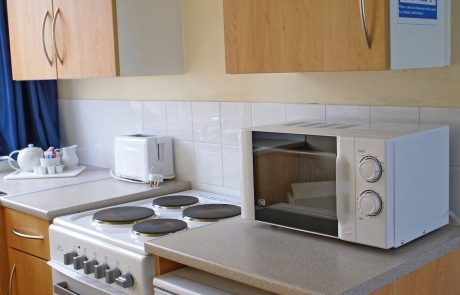 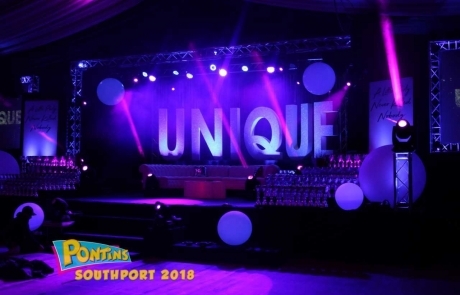 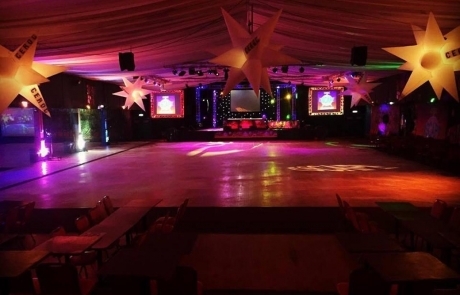 With entertainment venues with full sound and lighting equipment, three levels of accommodation, traditional pub, food and drink outlets and on-site leisure facilities makes Pontins Southport an ideal option for event organisers to hire and run an exceptional and memorable event.